This week marks 10 years since the UN Optional Protocol to the Convention against Torture (OPCAT) came in to force. Together with a coalition of leading international human rights organisations, MDAC calls on governments to strengthen efforts to tackle torture and ill-treatment globally. But how does OPCAT actually help fight against these human rights abuses? "Torture, violence and abuse poison societies". © MDAC. OPCAT is a piece of international law linked to the UN Convention against Torture, Other Cruel, Inhuman or Degrading Treatment or Punishment (UN CAT). UN CAT is an international treaty which sets out the responsibility of governments who ratify it to prevent their citizens being subjected to torture and ill-treatment. It also requires government to ensure that victims can gain redress. It came into force 29 years ago and has been ratified by 159 countries since then. The OPCAT is more recent and came in to force on 22 June 2006. It established a system of independent monitoring of all places where people are deprived of liberty and cannot choose to leave. This includes prisons, police cells, refugee centres, social care institutions and closed psychiatric facilities. It also created an international body called the Subcommittee on Prevention of Torture and other Cruel, Inhuman or Degrading Treatment or Punishment (SPT). The SPT is made up of 25 independent and impartial experts who all have a strong background in human rights and torture prevention work. Under OPCAT, this body carries out unrestricted visits to places where people are deprived of their liberty and investigates conditions of detention, assessing whether the people detained are free from torture and ill-treatment as required by international law. After monitoring visits, they write up a report of their conclusions and recommendations, asking the relevant government to respond within six months. National Preventive Mechanisms are national bodies set up by individual governments to independently monitor places of detention. Governments who ratify OPCAT have an obligation to create these institutions and ensure that they can have unrestricted access to all places of detention. Following visits, NPMs produce reports detailing recommendations to the government on how they can better protect people in detention from torture and ill-treatment and improve the living conditions of detainees. So far more than 60 countries have set up NPMs. Why is independent monitoring important? Torture, violence and abuse poison societies. They attack the human dignity of the victims, inflict terrible suffering on their families and erode the trust in the State. The risk of being subjected to torture and other cruel, inhuman or degrading treatment or punishment exists in all situations where persons are deprived of their liberty. No country is immune from this risk. Thanks to the documentation of poor conditions by NPMs and the SPT, some places of detention have been closed and, in many instances, conditions of detention have improved, particularly in relation to adequate standards of health, food and housing. The particular risks faced by some, more vulnerable groups, such as children, women, LGBTI persons, migrants, and persons with disabilities, have been brought to the forefront by these external and independent bodies. 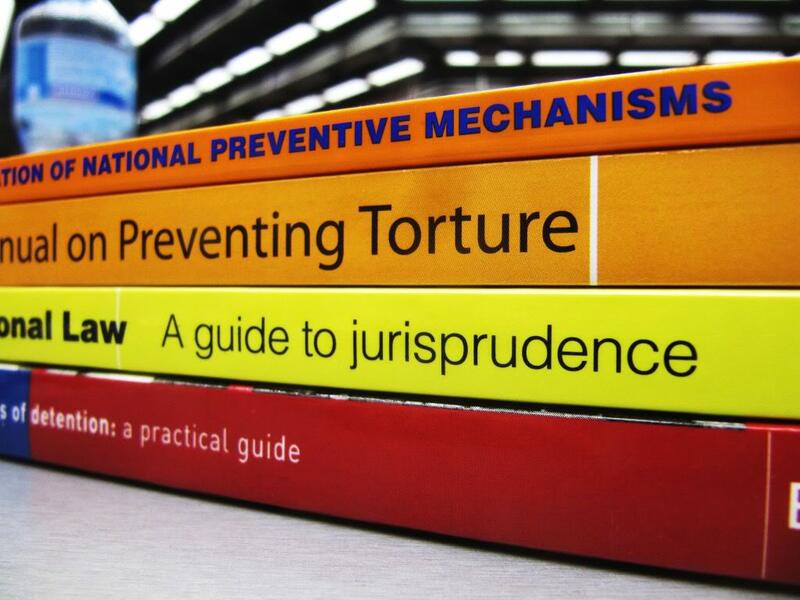 Preventing torture and other forms of ill-treatment requires continuous, long-term, and coordinated efforts. It is therefore time for all States – those who have already done much and those who have yet to join the OPCAT – to invest more in this global preventive system and to renew their commitment towards the implementation of measures that can effectively protect persons deprived of their liberty from torture and other forms of ill-treatment. Read the full statement here.